These four shades have become my favourite mattes at the moment… Let’s see how pigmented they are in just ONE stroke! 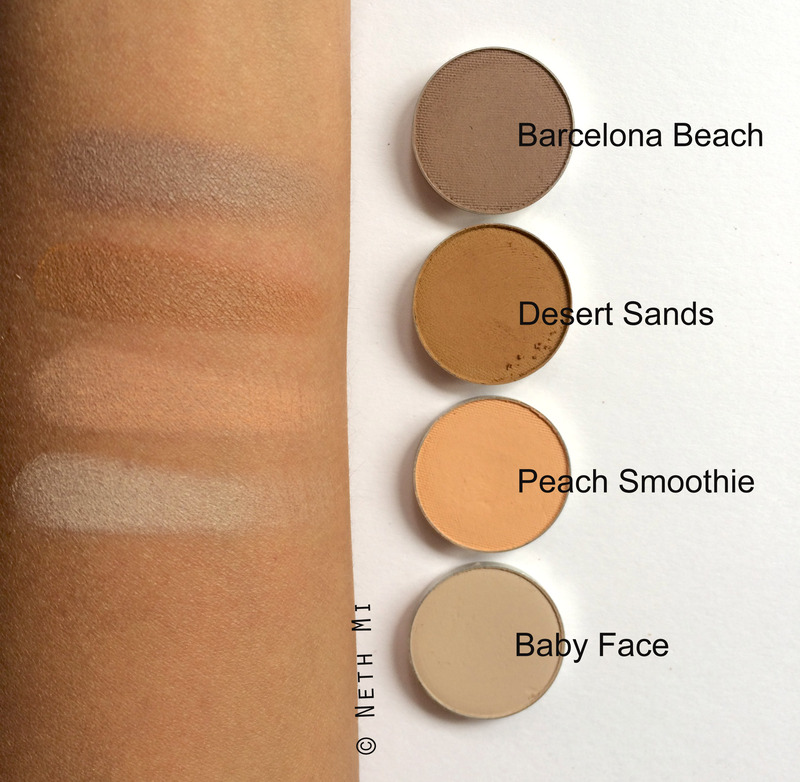 Barcelona Beach: Is a cool-toned medium brown shade that is PERFECT for contouring! I actually bought this shade after watching Marlena (she’s the CEO of MakeupGeek) use it to contour her cheeks. She has a very pale skin and I was a little skeptical about this shade working for my medium/olive skin, but it did work! 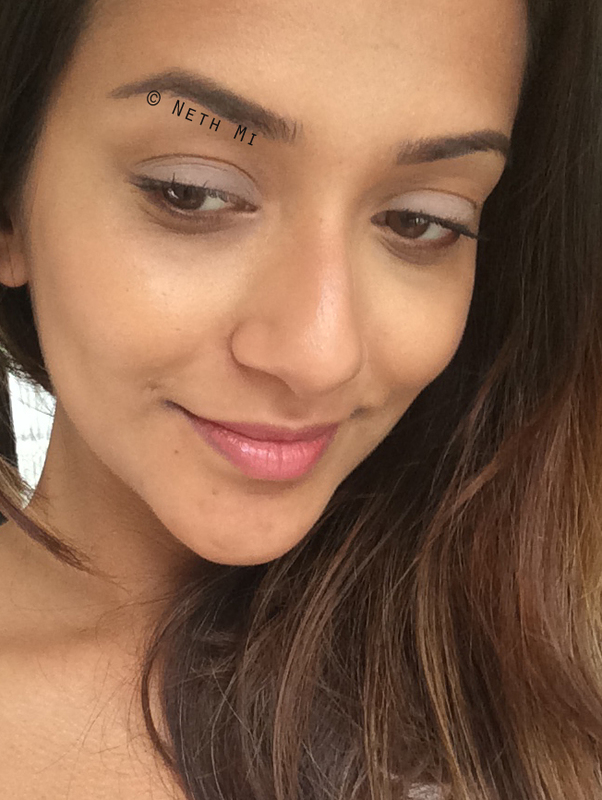 So this shade works for contouring on light to medium skin tones… I like using this to contour my eyelids and nose too… On the picture below, I’m wearing this very subtly only at the outer corner of my eyes and I will do a separate contour post in the future. Desert Sands: Was previously available on MakeupGeek’s Vegas Lights palette, but it is now available for individual purchase for US$5.99!!! According to the website, this is a dupe for Bobbi Brown’s “Camel”, but unfortunately I don’t have that shade to do a comparison. (It is a medium camel brown 😉 ) Anyway, I freaking L.O.V.E. this shade so much and I can’t get enough of it!!! I want to wear it every day! It’s such a unique and beautiful colour and I think this would show up better on fair skin… Nevertheless, I love how subtle this looks on my skin tone. It’s so beautiful, I can’t stop talking about it! 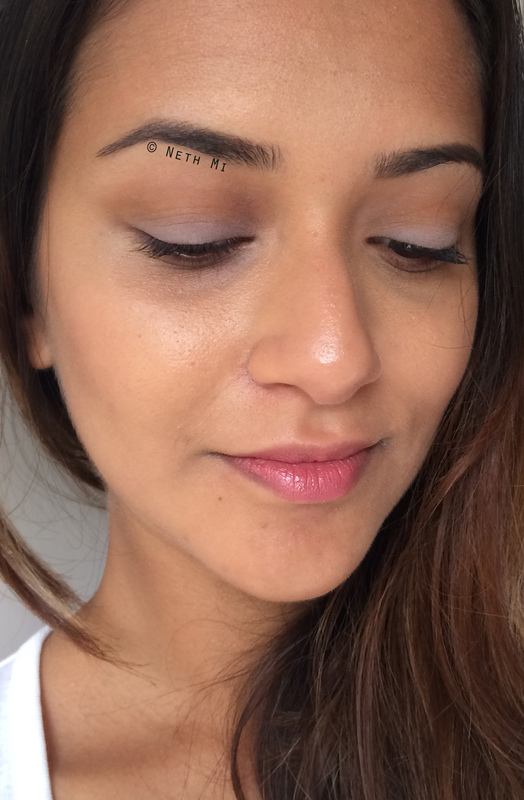 Peach Smoothie: Is my ultimate favourite transition shade! This light peach shade is super, super soft and goes with any eye look! (For a fair skin, you can try Beaches & Cream from MakeupGeek) No other transition shade beats this for me. I always carry this with my other palettes because this is my go-to transition colour for everyday. Baby Face: is one of the new matte shades they launched for summer. I was again skeptical about this as I usually steer away from light/pastel shades because they make my entire face look dull and ashy. This, however looks great paired with Desert Sands and it actually brightens up my eyes. It’s an extremely pale greyish brown (I guess the brown in this made it wearable for me) that can be used to highlight brow-bone too. All 4 shades have: Excellent pigmentation. Final question is, do I recommend them? Highly. 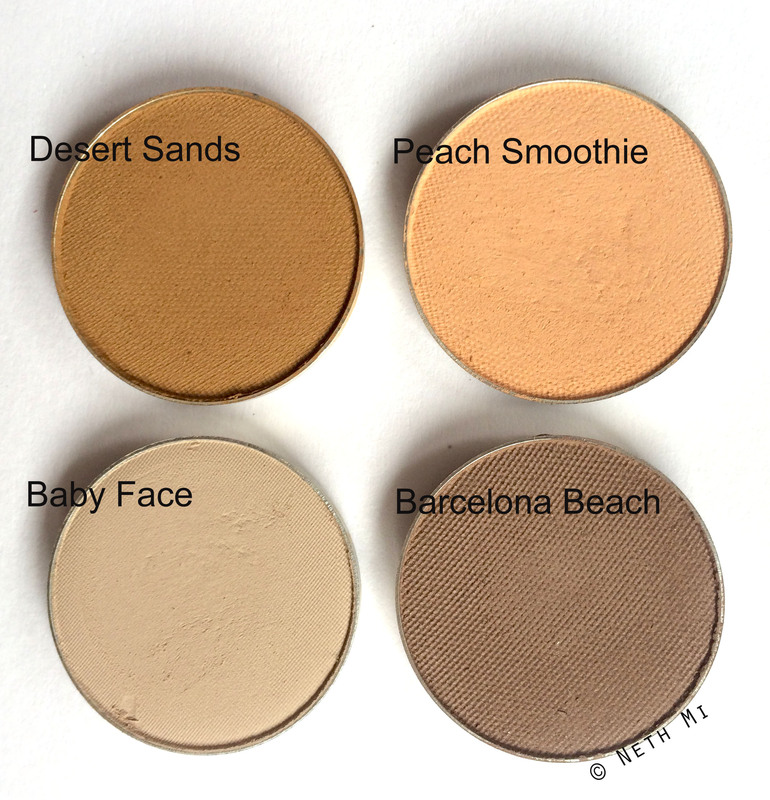 For me, these 4 shades are absolute must-haves! I’ll be right back with more beauty posts… Or, how about a nice little chat on the Fall Couture shows?